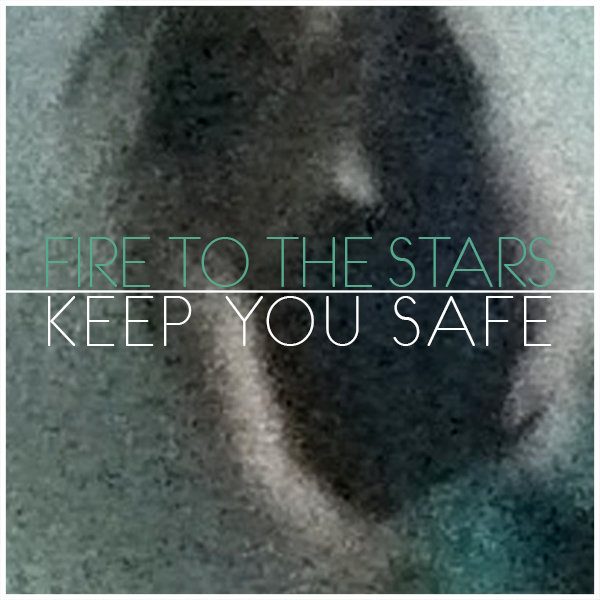 Fire to the Stars are Daniel Beekman, Petter Bertilsson, Chloe Davies, Cat Tyson Hughes, Jim McDonald and Tim Spelman. Recorded and mixed by Casey Rice. Mastered by Roger Seibel. Artwork by Adrian Elmer for Boom Blip Blip.